Beautiful One-Story Home w/ Pool in Sought After Neighborhood. 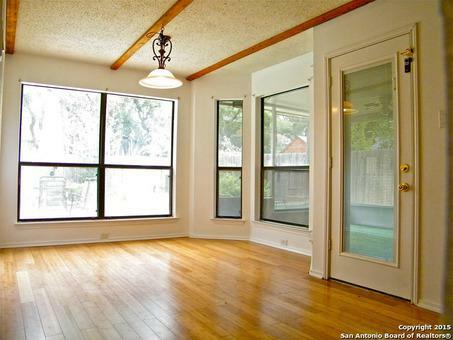 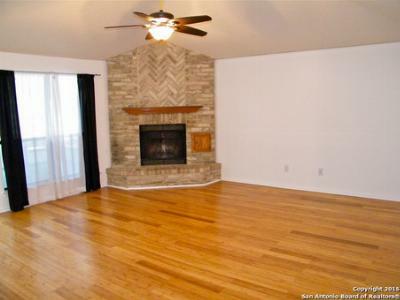 Beautiful Hardwoods, Laminate, & Tile floors; No Carpet. 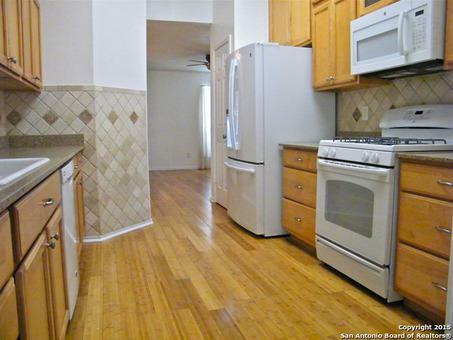 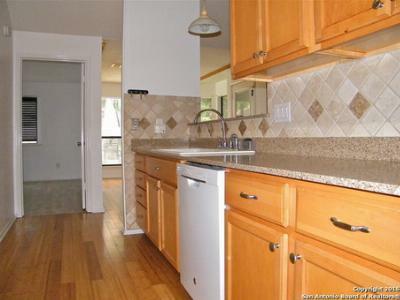 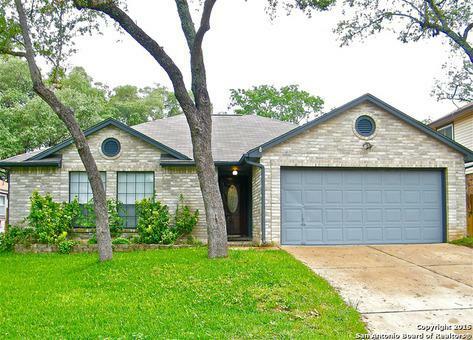 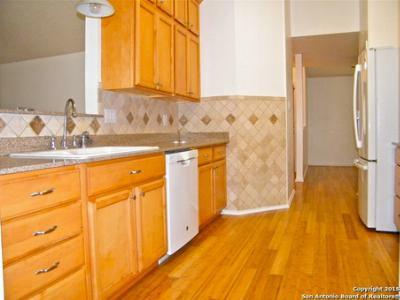 High ceilings, efficient kitchen design w/ lots of cabinets and all appliances included. 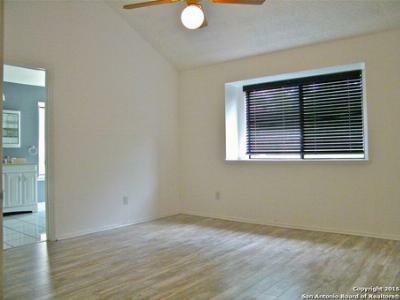 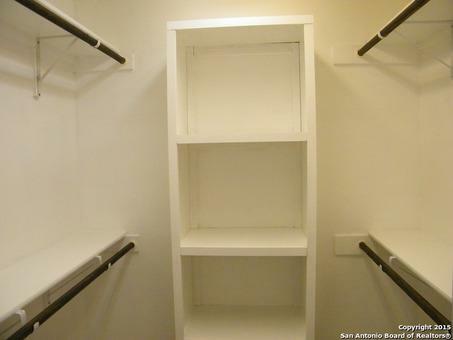 Master bedroom has walk-in closet, dual vanities, spacious shower, sitting area w/ pool view. 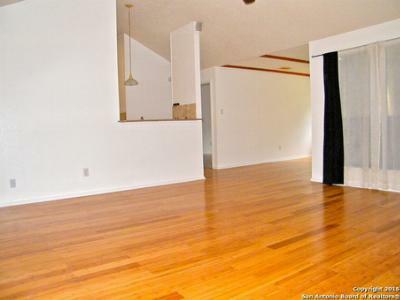 Master is separated from other bedrooms. Lighting flows into the dining room. 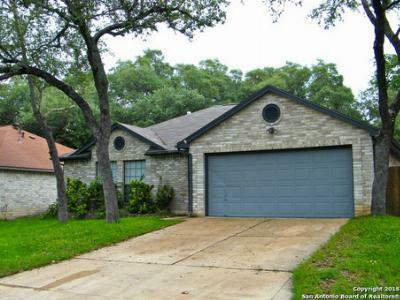 2-living areas; and has enclosed sunroom / patio; deck w/ covered pergola provides shade for relaxing by the Keith Zars pool.